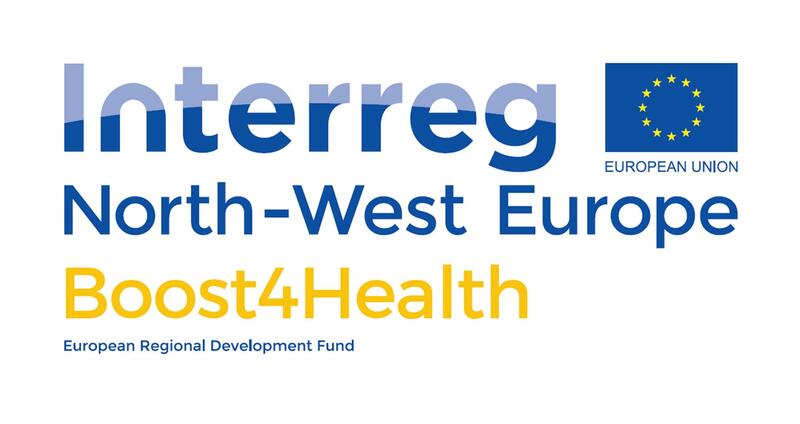 Together with its German partner, Bio Regio STERN, as part of the Boos4Health programme, Atlanpole biotherapies offers you a discount of €400 to take part in this international event. Baden-Wurttemberg region is the biggest medical devices market in Europe. Its medical technology sector is a very traditional but also extremely innovative industry with numerous research facilities and manufacturers including more than 800 med-tech companies. Medical Devices Meetings is an international BtoB Forum (7 & 8 March 2018 – Stuttgart, Germany). After two successful edition in 2016 and 2017 in Stuttgart with over 110 companies, the MDM with its matchmaking format is going into the third round!